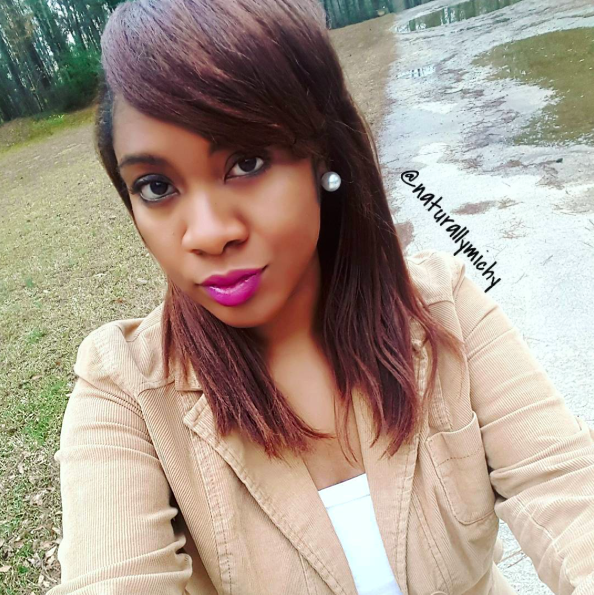 Home Features Hair Care Tips Healthy Hair Styling Heat Straight Natural Hair for 5 Weeks - How Naturally Michy Did It! 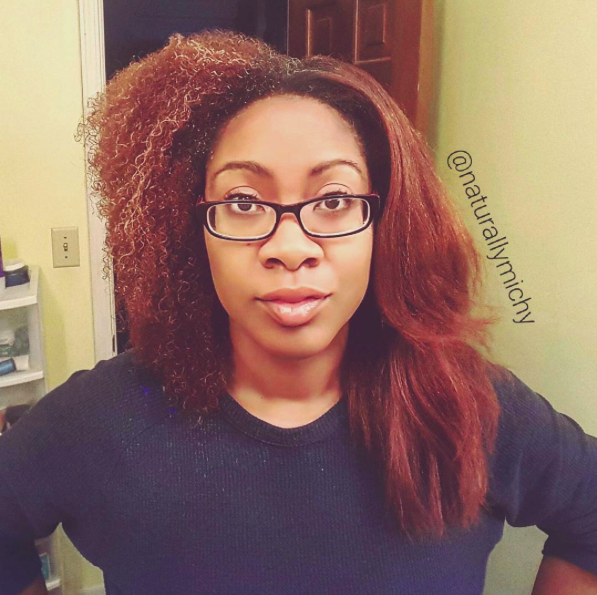 Straight Natural Hair for 5 Weeks - How Naturally Michy Did It! Did you recently get your natural hair straightened? Do you want to maintain it for more than a day? More than a week? Or longer? 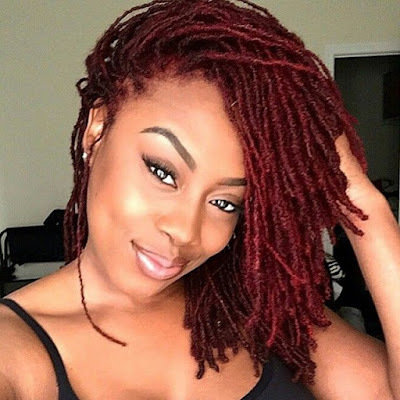 Well, one of my favorite Youtube naturals, Naturally Michy, demonstrates how she maintained her straight natural hair for five weeks. The video is worth a watch, so get a paper and pen/pencil ready.